Penzance Heliport once again finds itself responding to the inaccurate, misleading statements of the Isles of Scilly Steamship Group. 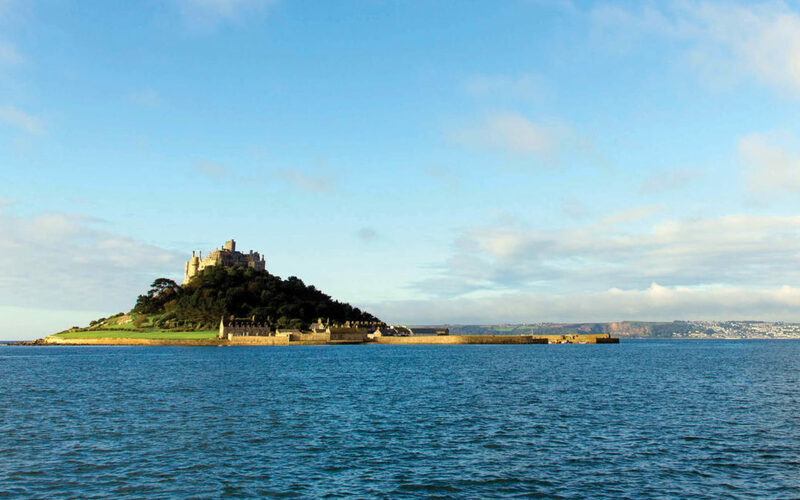 We are astounded that, of all topics, the Isles of Scilly Steamship Group wishes to challenge Penzance Heliport on resilience and reliability – the one topic on which all anecdotal and factual evidence agrees. The Isles of Scilly Steamship Company report is based on selective data collected by its own staff over two months of the best weather the area has enjoyed in many years. It is therefore hardly surprising that the report concludes there would have been little difference in resilience between Penzance and Land’s End during this period. Even then, the report concludes that Penzance Heliport would still have had greater operational resilience than Land’s End. Data from St Mary’s Airport Air Traffic Control, obtained through a Freedom of Information Request shows that in the last year of full data (2017) Land’s End Airport suffered 132 hours of delay due to fog and visibility – 50% more disruption than St Mary’s Airport and 116% more than Newquay Airport. 36 years’ of historical data from the previous Penzance Heliport (1964 – 2000) shows an average reliability rate of 94.97%. This is the percentage of flights that suffered no delay longer than 15 minutes for any reason. Between May 2017 and February 2018, data was collected which shows Skybus flights suffered delay or cancellation on 50.9% of days. This data was collated by Ron Rogers, a former manager for British International Helicopters with around 40 years’ experience of helicopter operations to the Isles of Scilly. Data was gathered from the CAA, St Mary’s Airport, FlightRadar24 and Isles of Scilly Travel media updates. Weather data shows that over 100 flying days between 1st September 2017 and 27th March 2018, Land’s End had just 69% availability to fly, whereas Penzance Heliport would have had 86% availability. This data was collated by Stuart Brint, a Met Office-trained weather observer with 13 years’ experience as manager of Tresco Heliport and 11 years as Skybus Operations Manager at Land’s End Airport. The potential for flying was only recorded if both the departure and arrival airport were clear to fly. The claim that a sea level operation in Penzance would have achieved “just four extra flyable days across the entire year” in 2016 is irrelevant, as this relies on a “fully GPS-enabled operation from Land’s End.” Such an operation was announced in 2012 and is yet to become operational due to a lack of pilot training. A meeting of the Council of the Isles of Scilly on 10th July 2018 was told there are “no timeframes currently set” but that it was “likely” training would re-commence at the end of October. Therefore, the claimed benefits of EGNOS still remain to be seen, 6 years after it was announced. There is also no evidence that this system will impact disruption due to fog and visibility. We believe the residents and visitors of the Isles of Scilly deserve resilient, reliable transport throughout the year, not just over a two month period of exceptional weather. We also believe residents and visitors deserve choice, and hope the Isles of Scilly Steamship Group will now cease with these blatant attempts to publicly disparage our project and allow the democratic planning process to take its course.